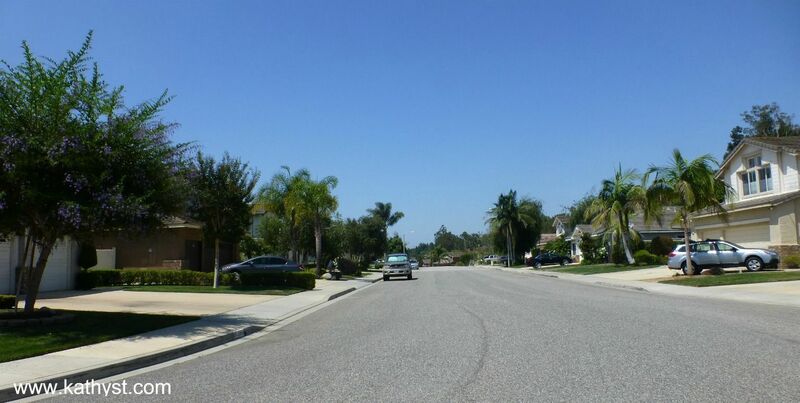 A quick view of the most influential metrics in Camarillo. 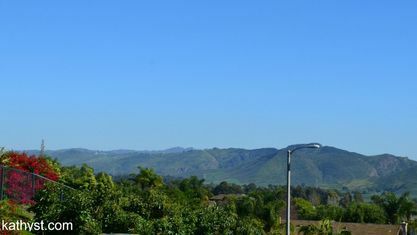 The city of Camarillo, California is located in Ventura County, nestled in Pleasant Valley on the east end of the Oxnard Plain. 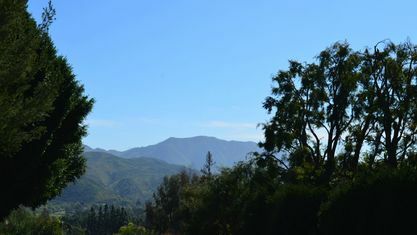 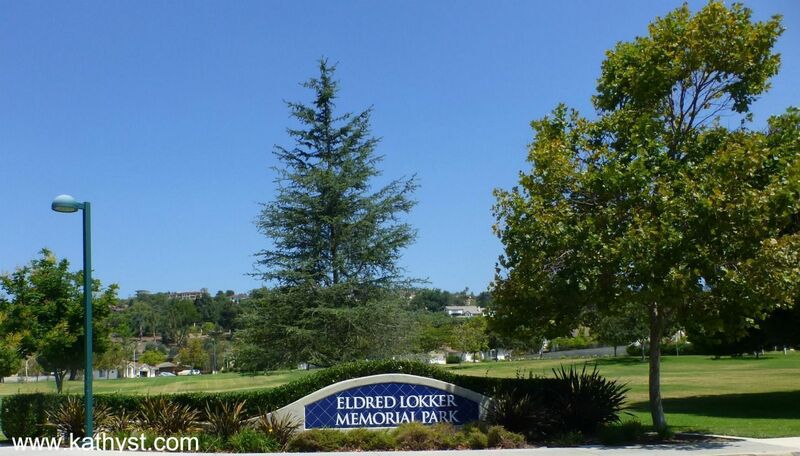 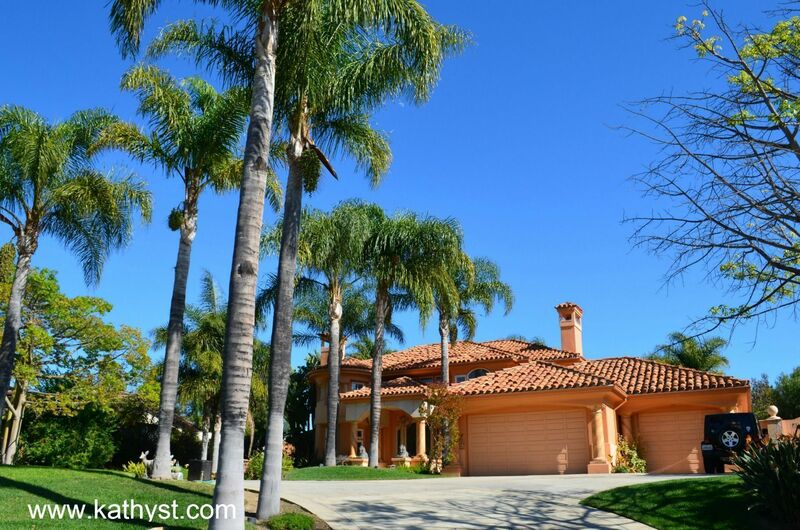 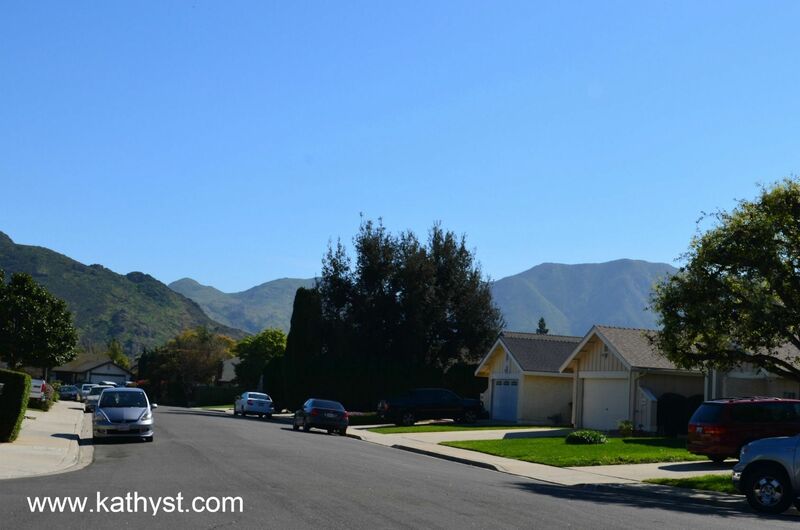 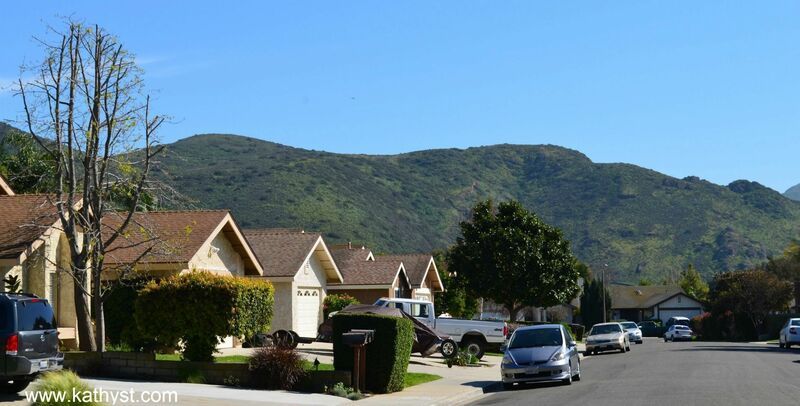 The area has a warm-summer Mediterranean climate and is surrounded beautiful views of the Santa Susana Mountains to the north, the Santa Monica Mountains to the south. 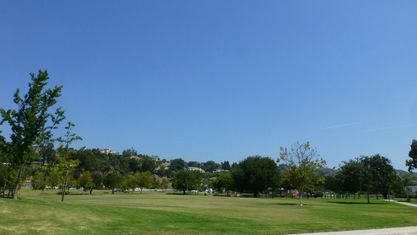 The city motto is "The People are the City." 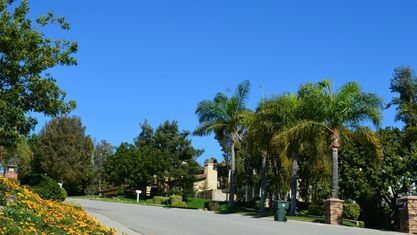 The city has a firm footing in popular culture and is mentioned in songs like "Camarillo Brillo" by Frank Zappa, books like Jack Kerouac's "The Dharma Bums" and used a shooting location in several films like Iron Eagle, Pearl Harbor and Jay and Silent Bob Strike Back. 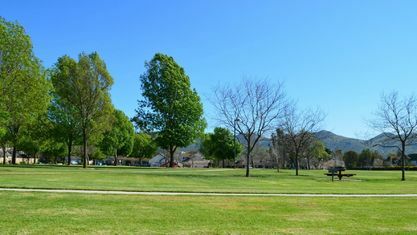 Camarillo is and has been home to many notable people including, but not limited too, Para-Olympic Gold Medalist Marla Runyan, actress Kaley Cuoco, linebacker Scott Fujita, comics creator Nat Gertler and many others. 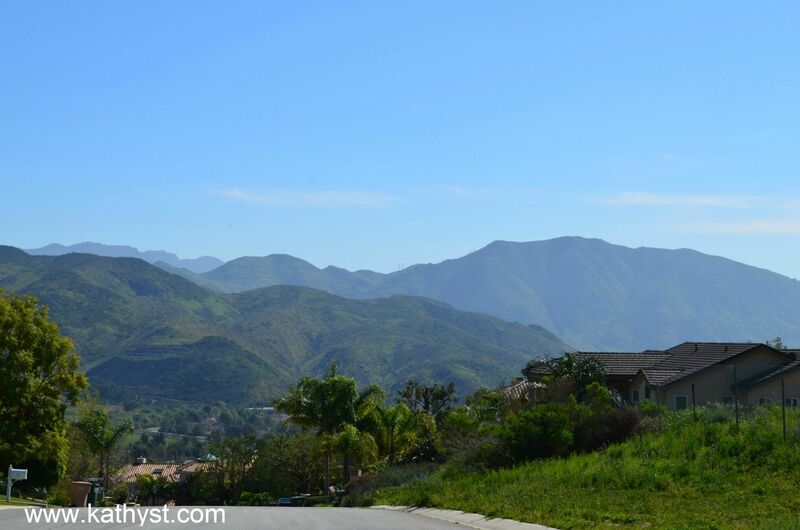 The earliest known inhabitants were the Chumash Indians. 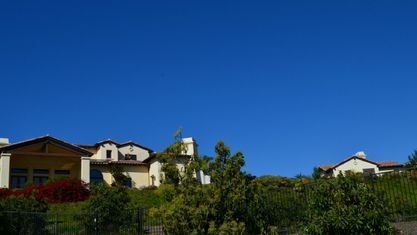 Juan Rodriguez Cabrillo, a Portuguese explorer, arrived in 1542 and claimed it for Spain. The Spanish settled the area in the 18th century and established a series of 21 missions, including the San Buenaventura Mission which as instrumental in the development of the area. 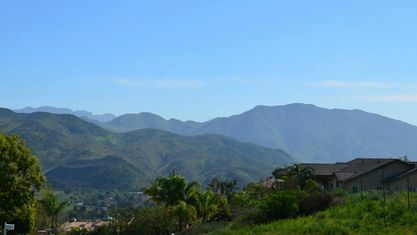 In the 1820s, Mexico won its independence from Spain and soon controlled the Californian lands. 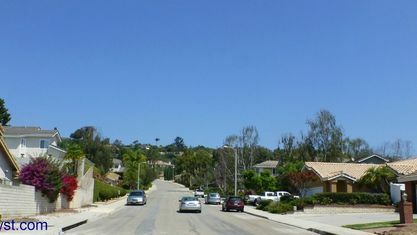 A depot was established in fledgling Camarillo in 1898, but growth remained slow, and the city was not incorporated until October of 1964. In the mid-90s, the town found renewed vigor when several large retail centers, including one of the state's largest outlet malls, was built along US 101 and brought revenue and jobs to the area. 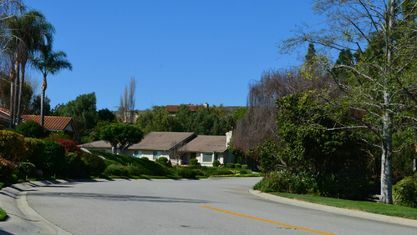 The city spans 19.543 square miles and according to the United States Census of 2010 it had a population of 65,201 and a population density of 3,300 people per square mile. 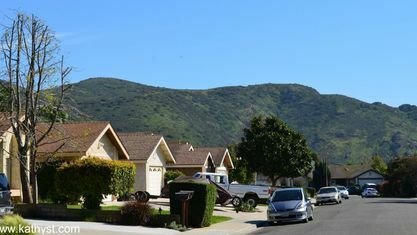 Statistics from city-data.com report that the estimated median household income in the city in 2013 was $86,641, which is substantially higher than the state estimated the median household income of $60,190. 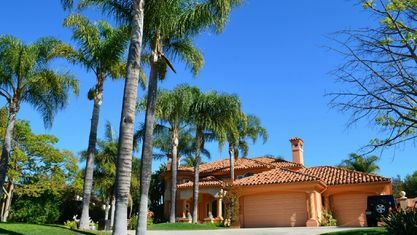 According to the same site, the estimated per capita income for the same year was $40,793. 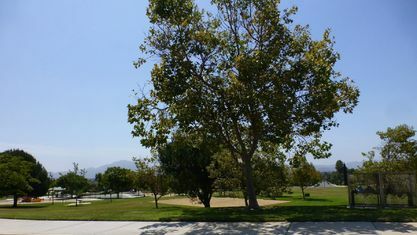 The top five employers in the city are California State University, Channel Islands, Pleasant Valley School District, St. John's Pleasant Valley Hospital, Marz Farms, Inc. and Hi-Temp Insulation. 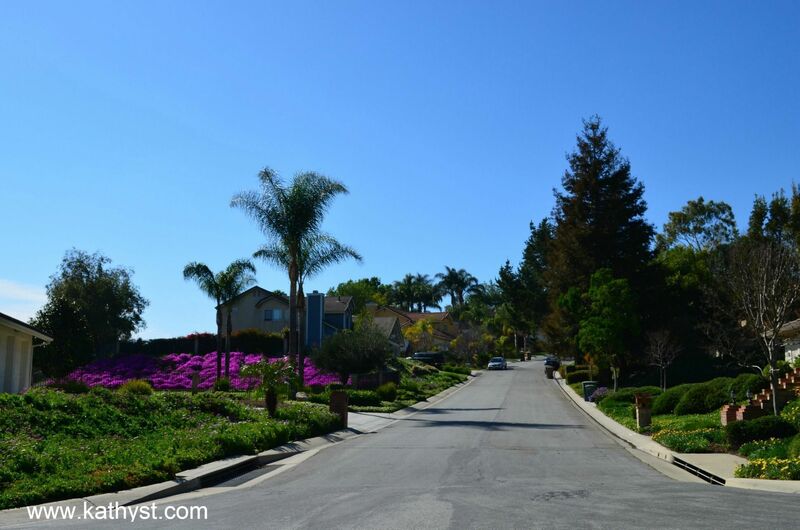 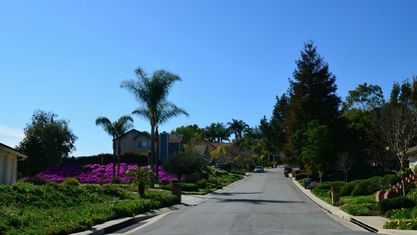 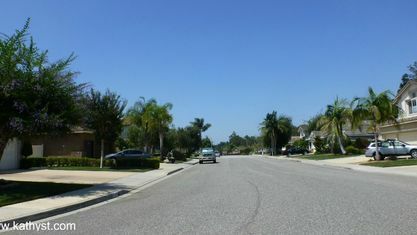 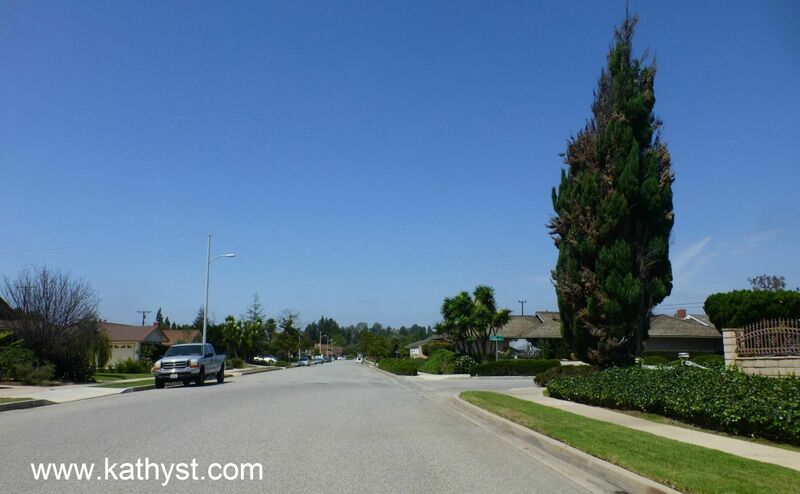 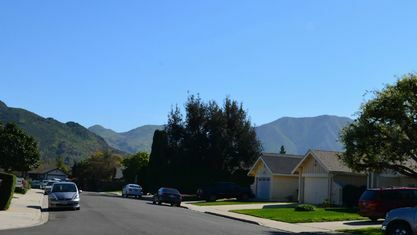 The city of Camarillo acts as a bedroom community to larger cities in the area. 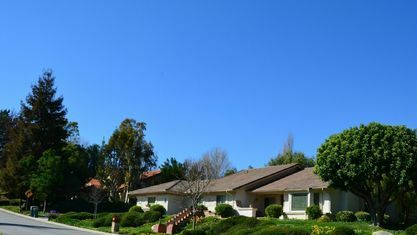 It is largely middle class and higher in nature and homes for sale range from first-time buyer homes up through sprawling family homes. 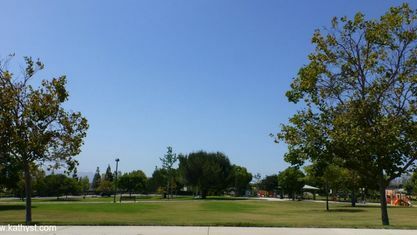 The city has an airport, train station and features bus service to make travel and commuting easy. 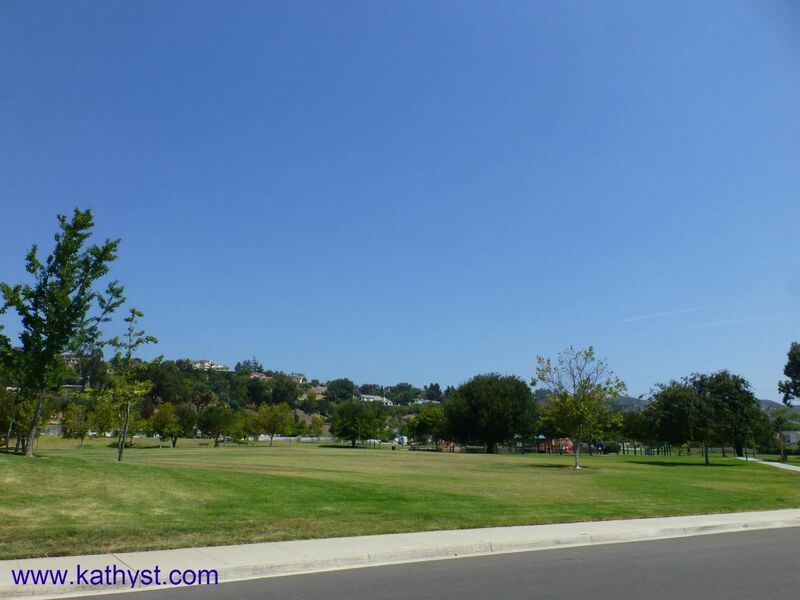 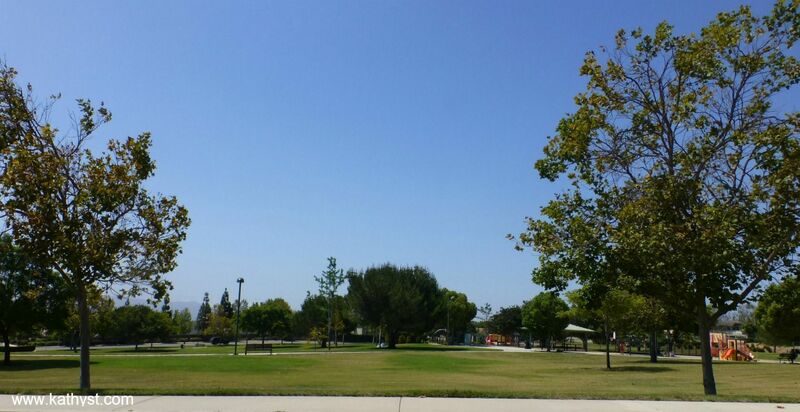 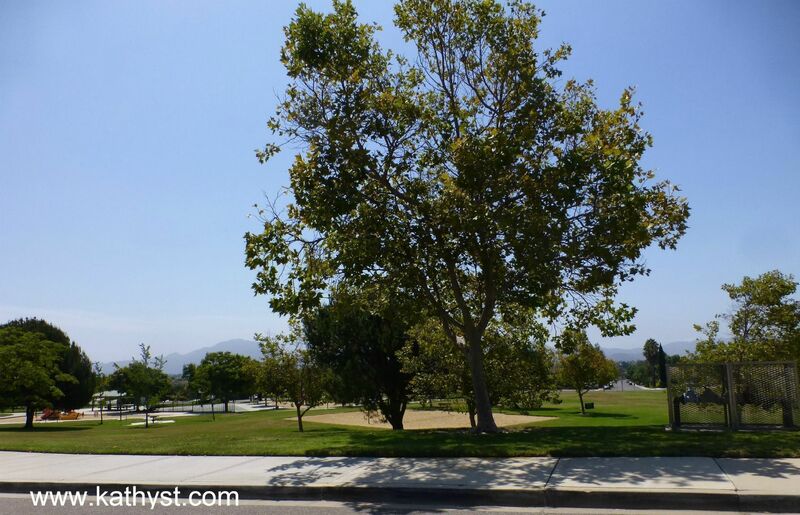 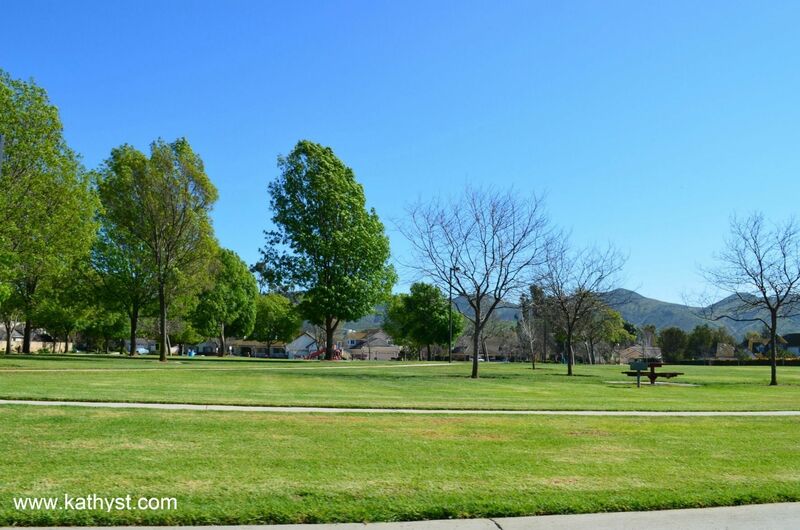 The city falls within the Pleasant Valley Recreation and Parks District has numerous wonderful parks featuring playgrounds, open spaces, picnic areas, walking trails, sports courts and fields and so much more. 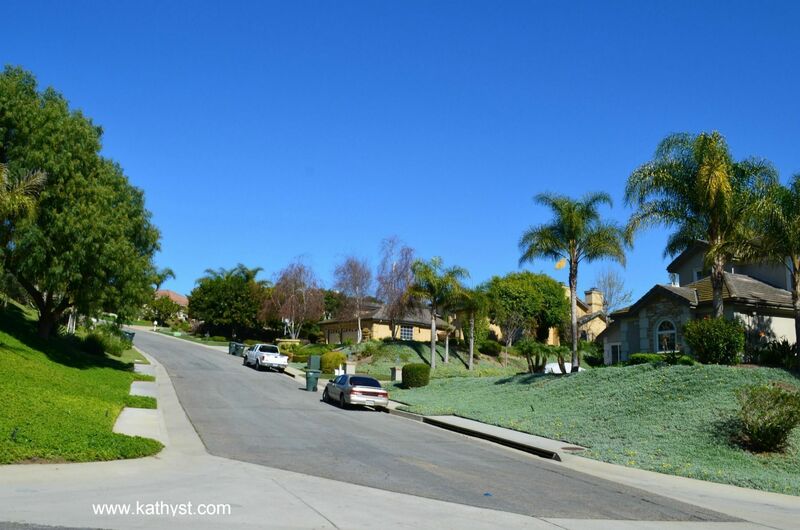 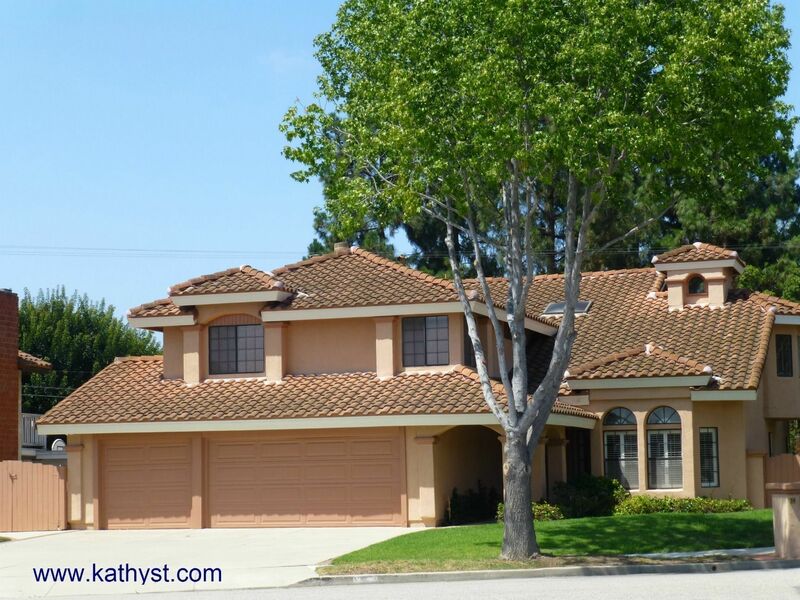 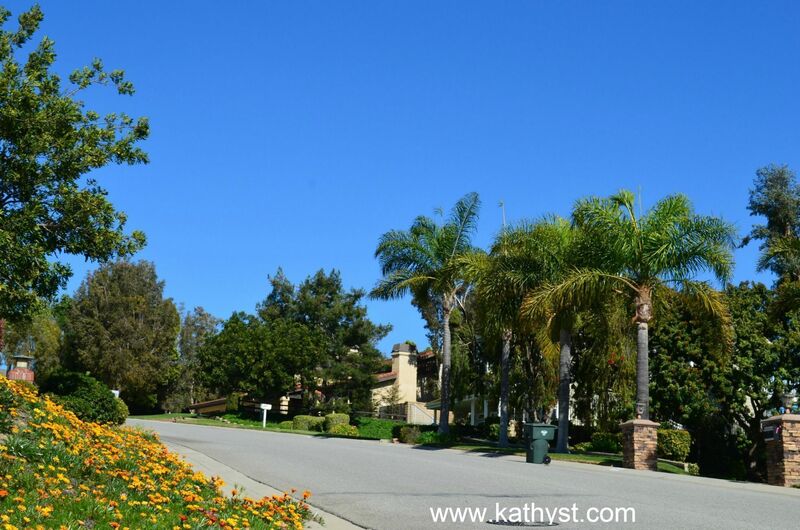 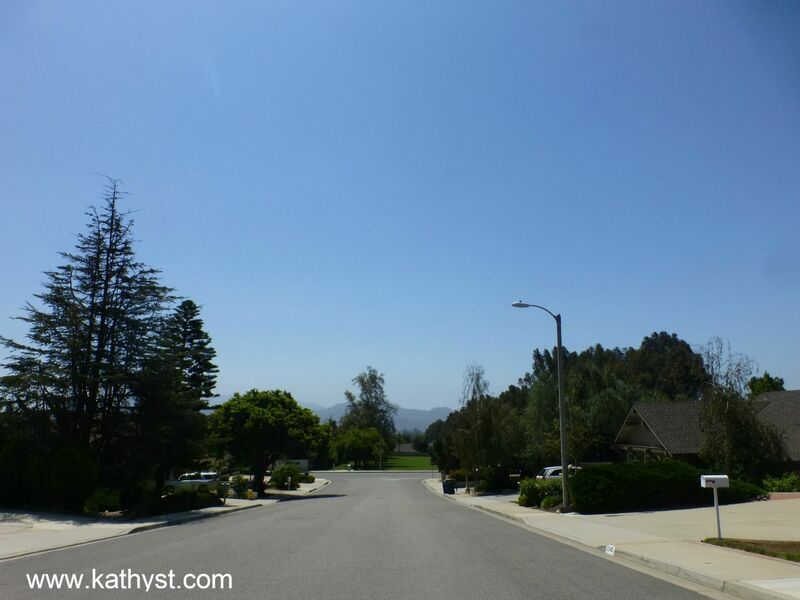 Call Kathy today at 805-746-1793 for assistance in exploring all of your home options in sunny Camarillo, California. 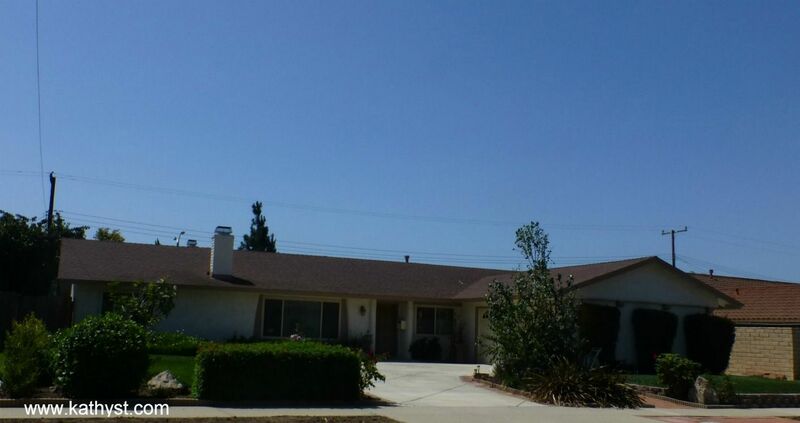 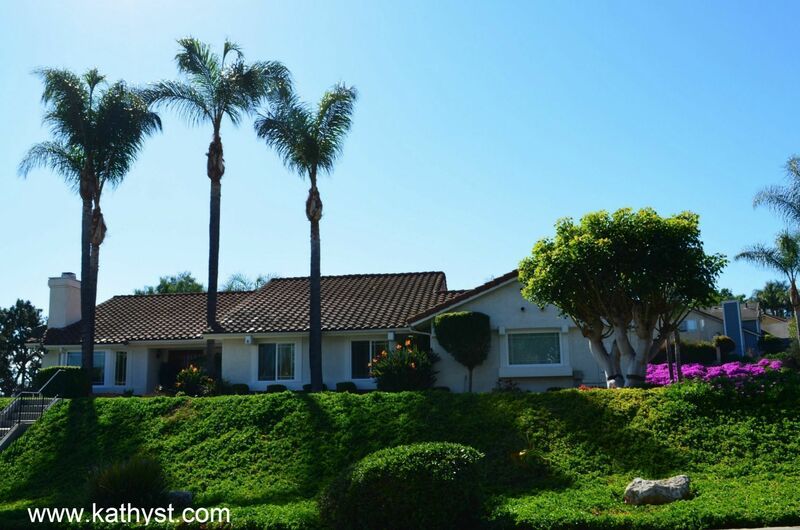 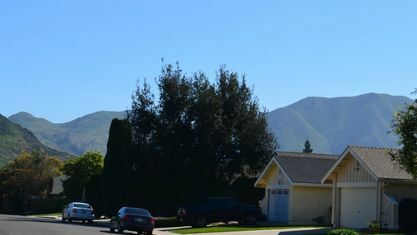 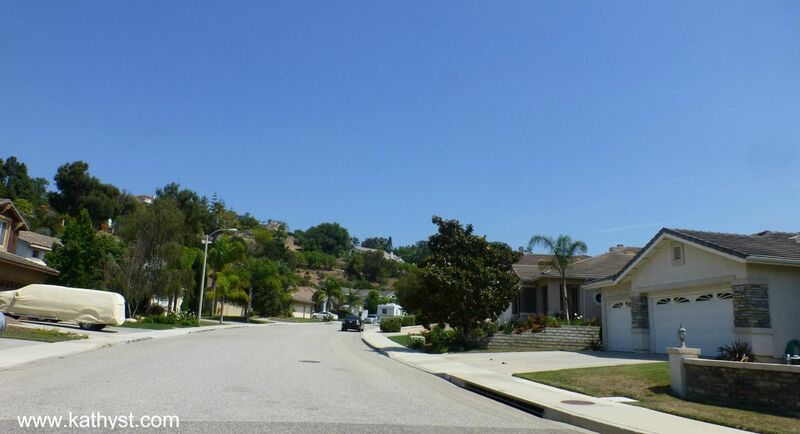 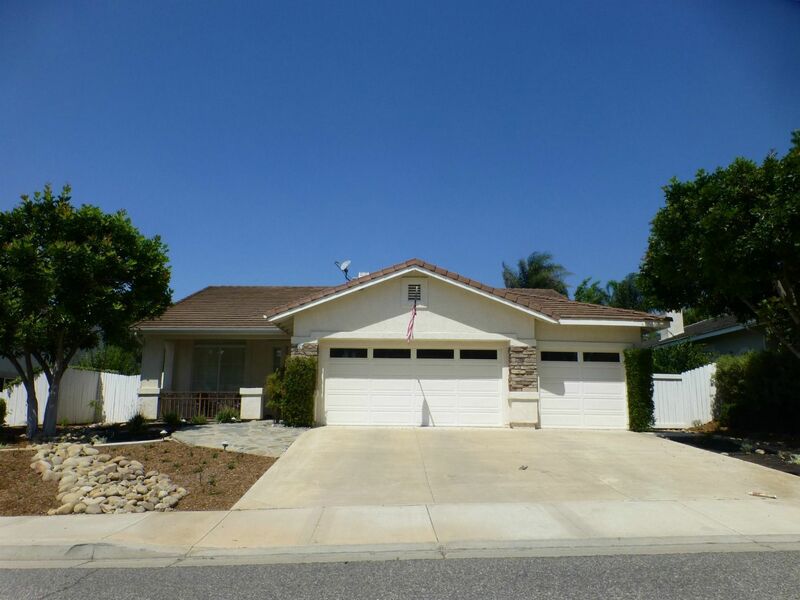 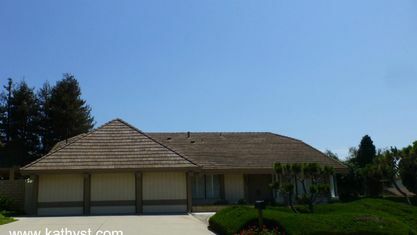 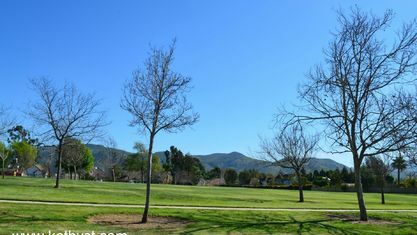 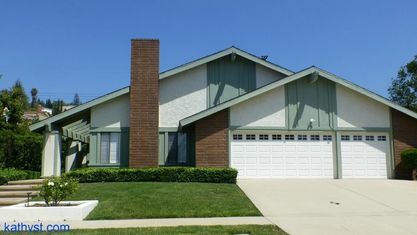 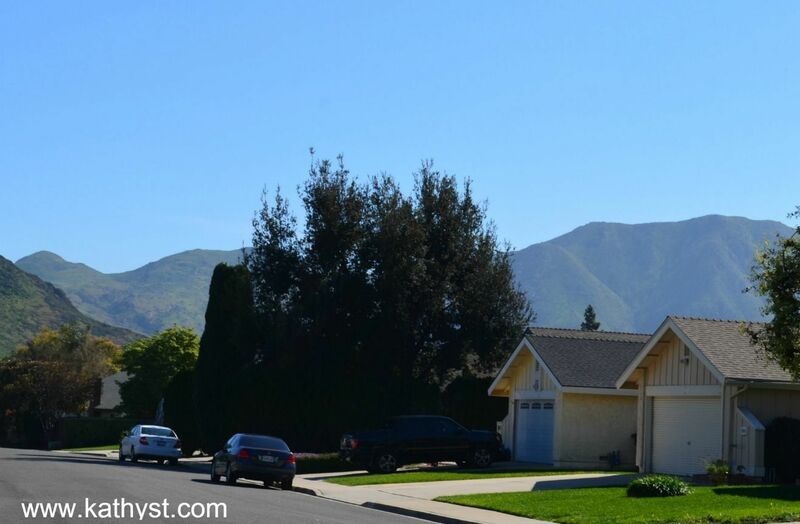 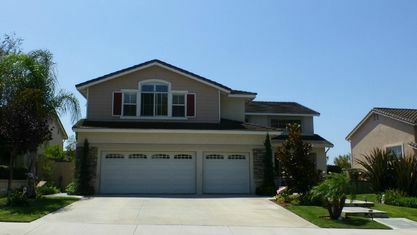 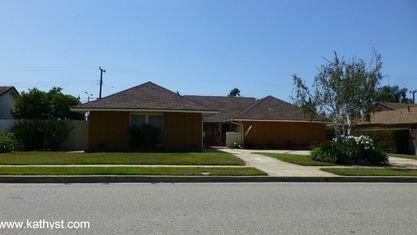 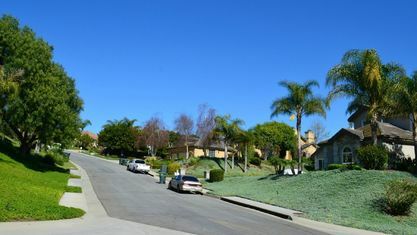 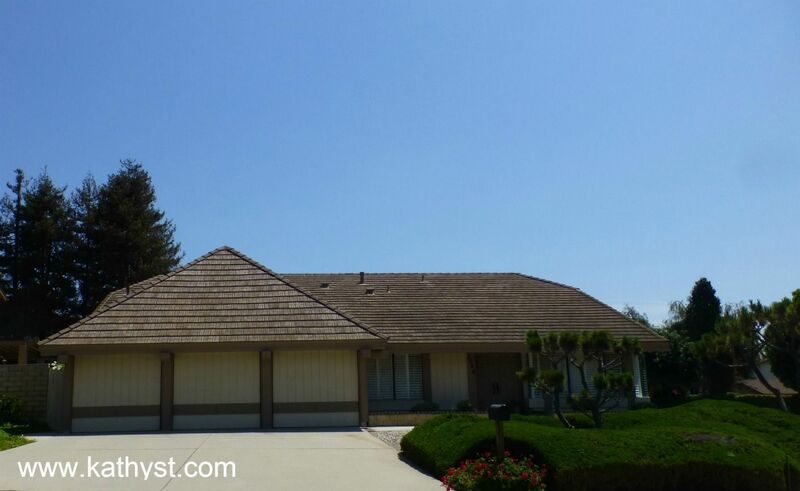 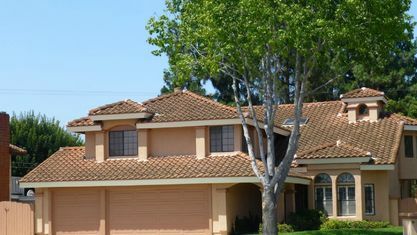 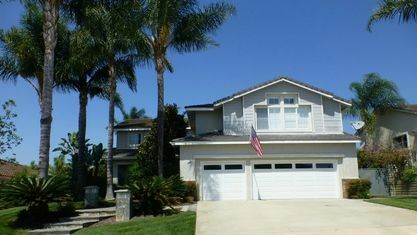 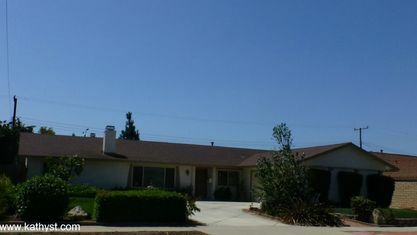 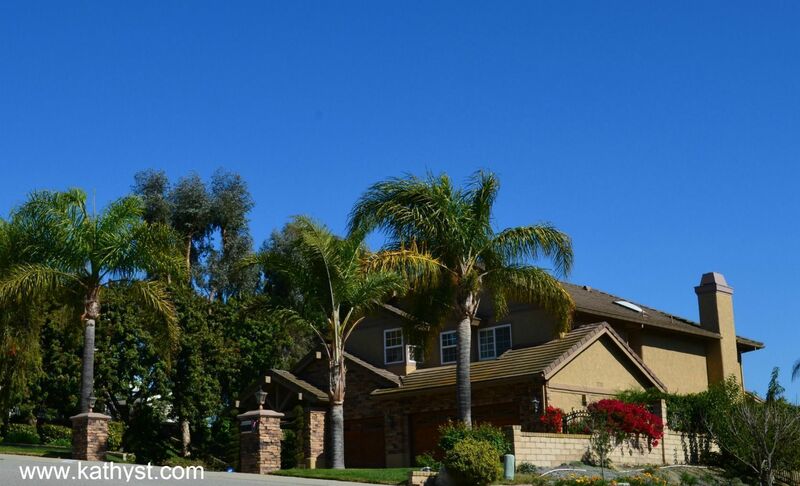 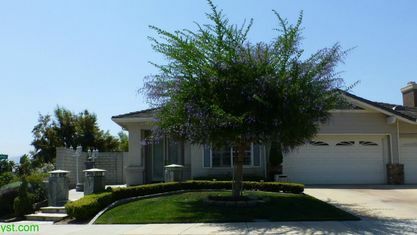 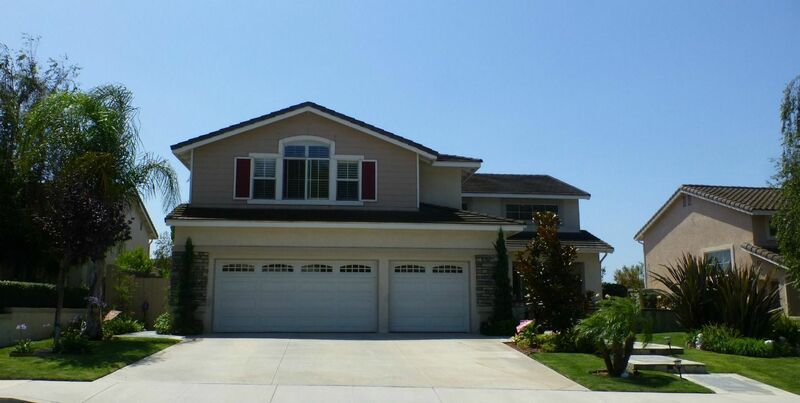 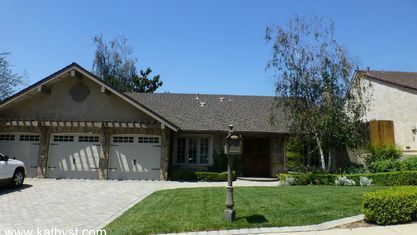 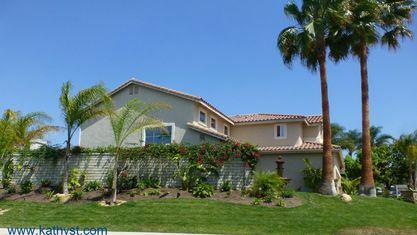 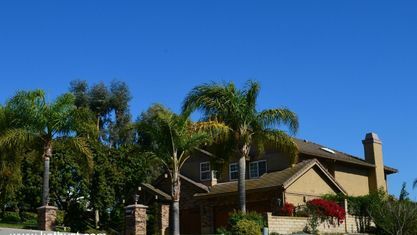 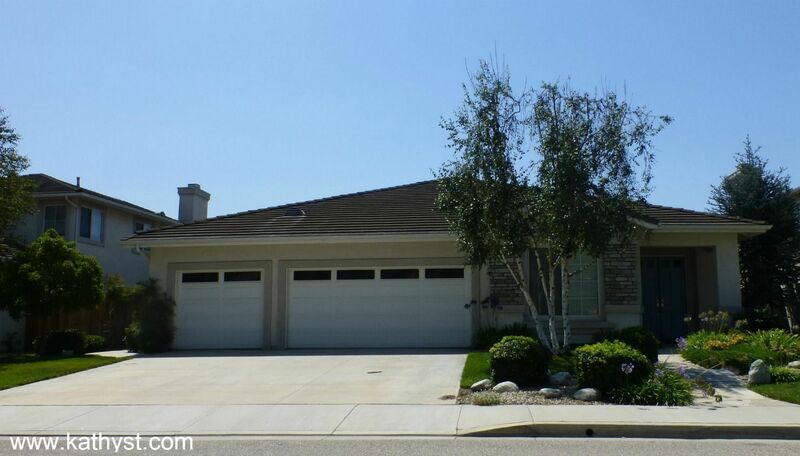 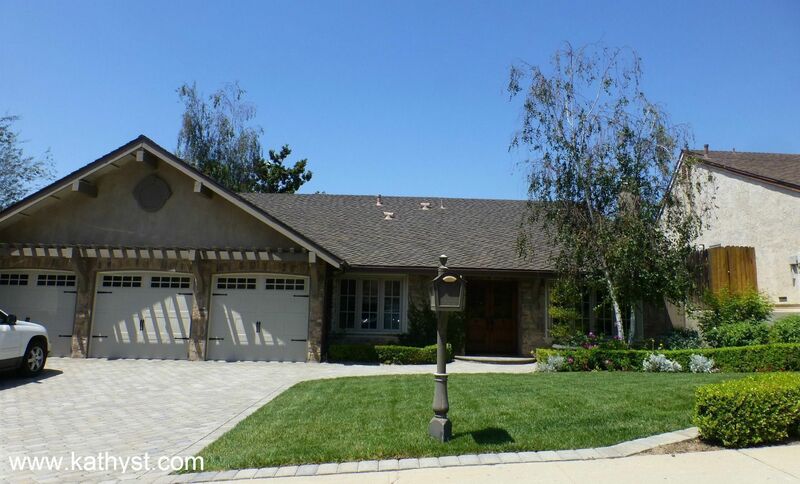 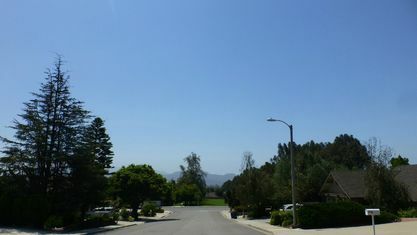 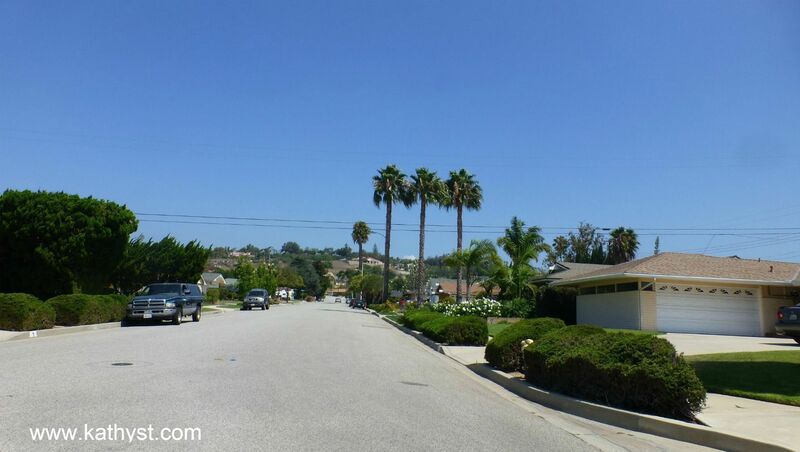 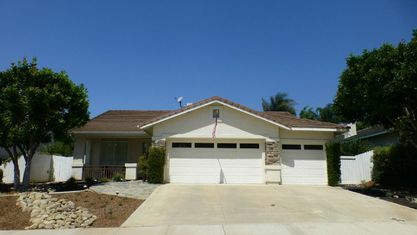 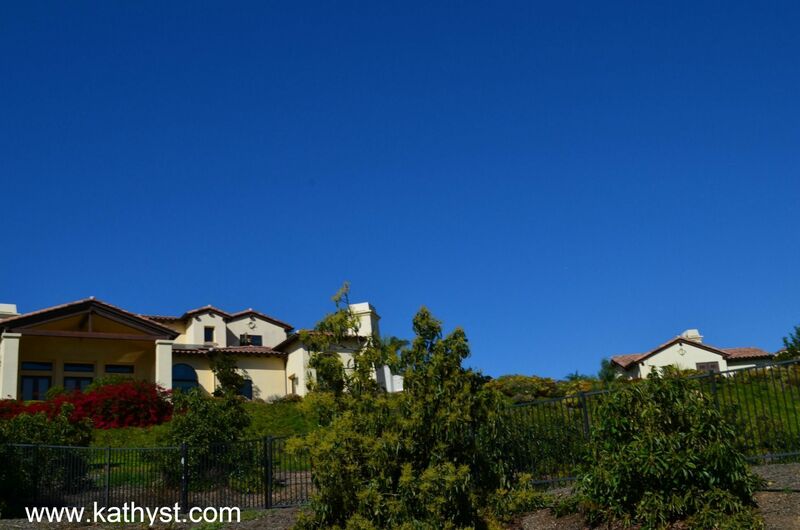 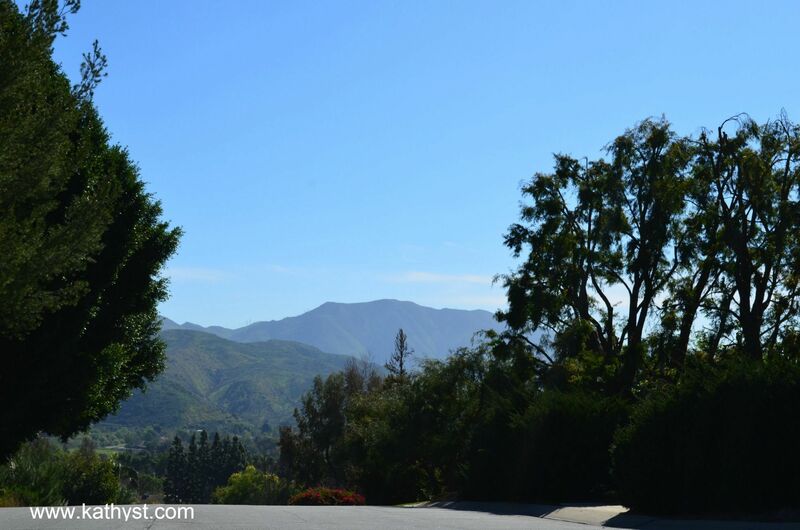 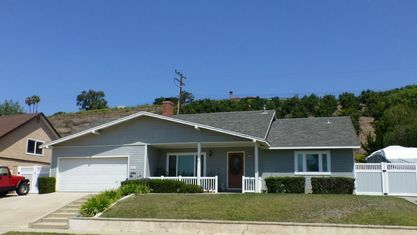 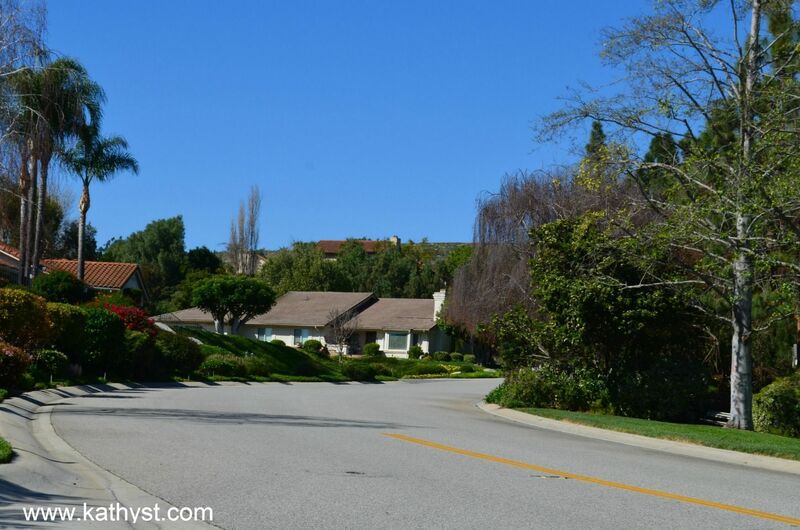 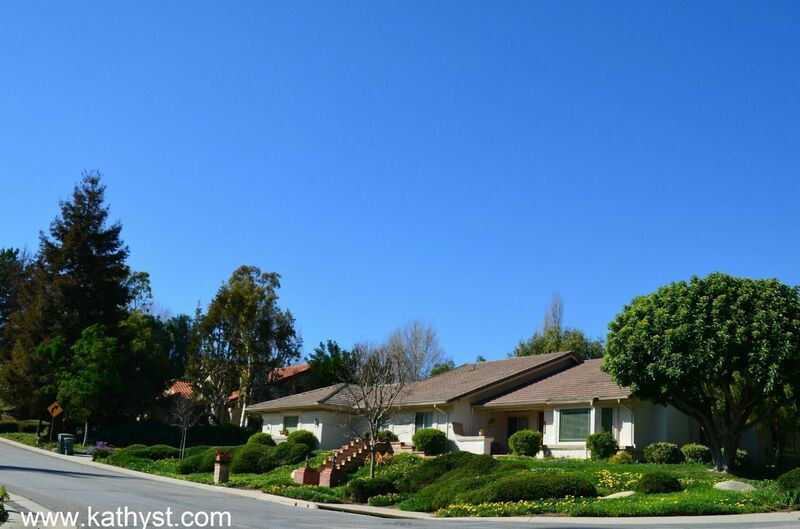 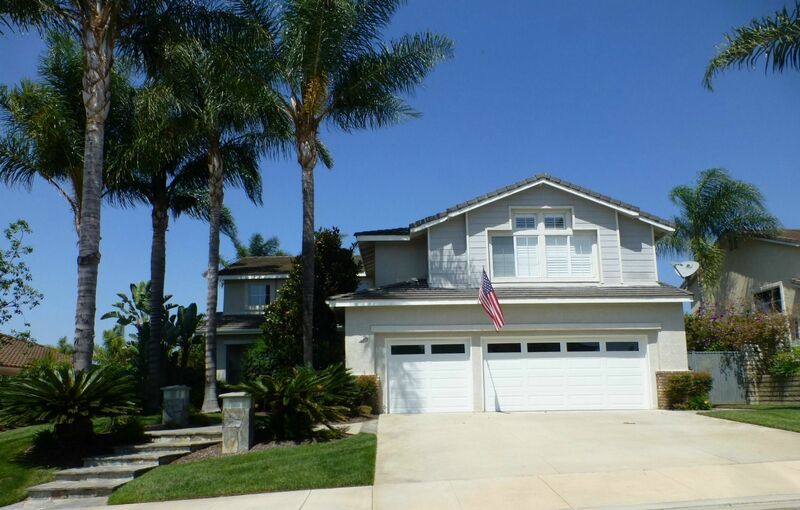 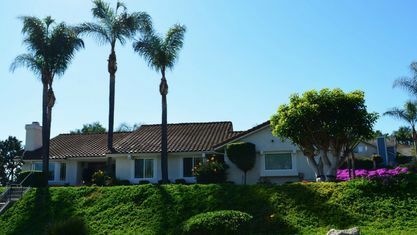 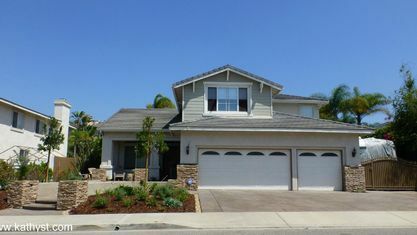 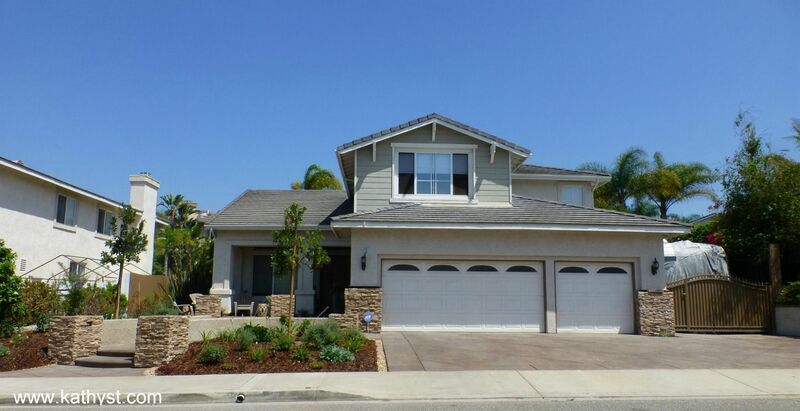 View our selection of available properties in the Camarillo area. 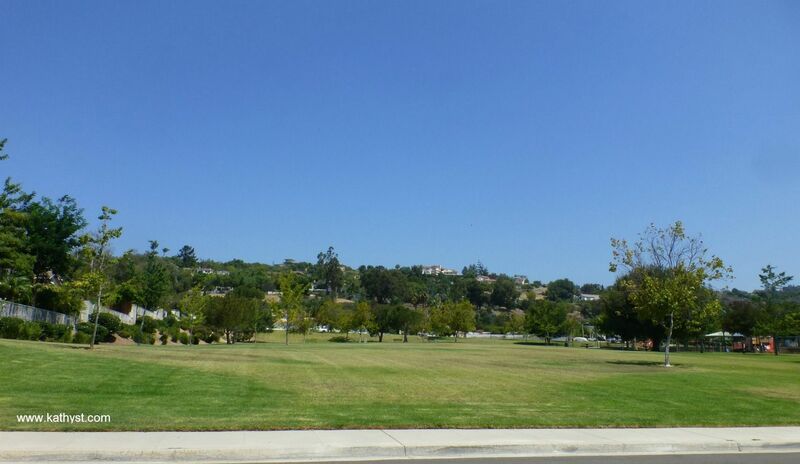 Check out the latest demographic information available for Camarillo. 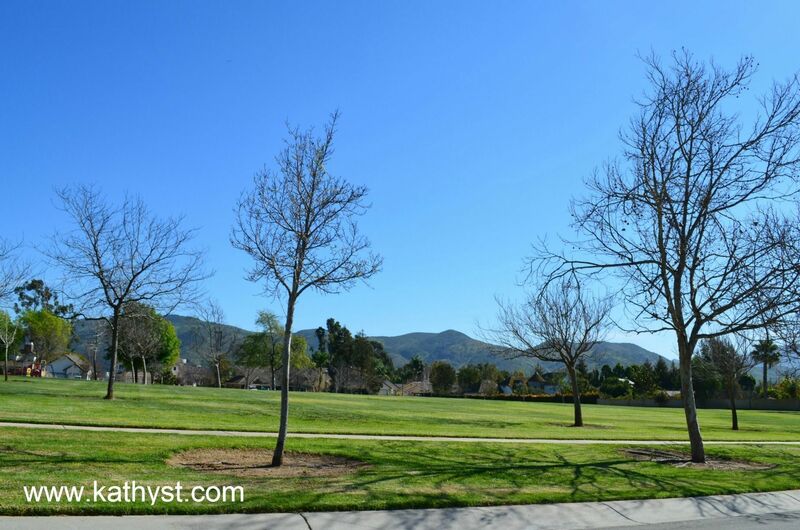 Get to know Camarillo better with our featured images and videos. 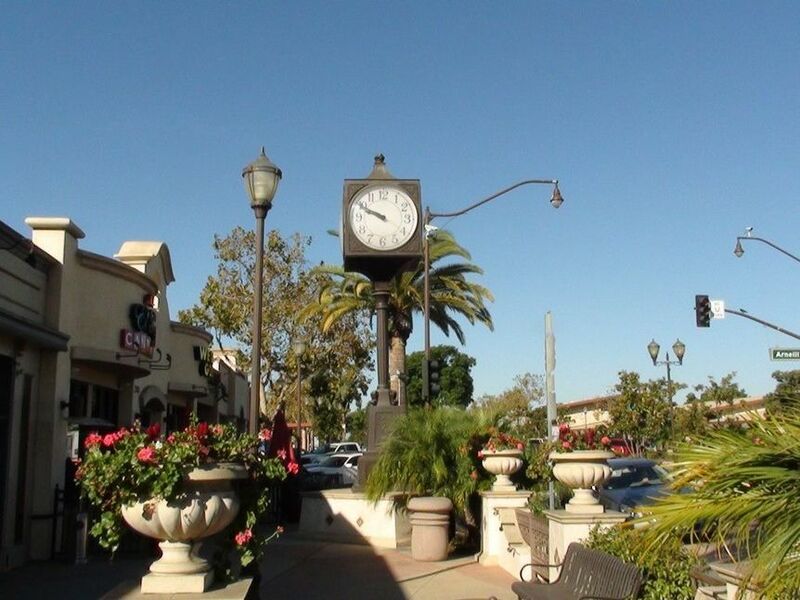 Browse through the top rated businesses in the most popular categories Camarillo has to offer.